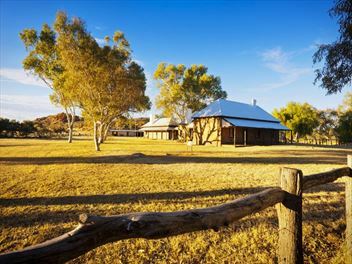 Explore quaint towns, gorgeous National Parks and stunning natural attractions on this fantastic eight night 4WD self-drive through Western Australia's Gibb River Road, including Katherine, Kakadu National Park, Mt Hart and El Questro. 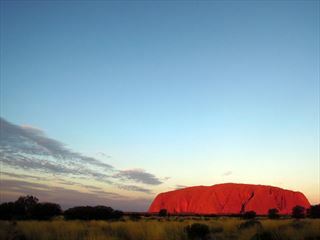 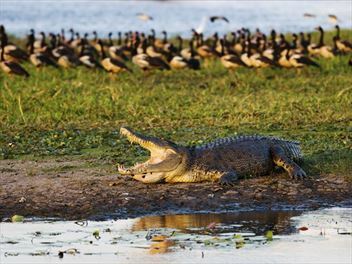 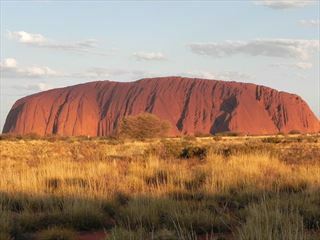 Discover Australia's Northern Territory on this awe-inspiring three night self-drive tour. 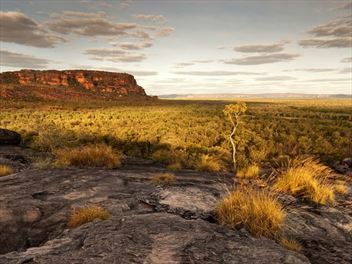 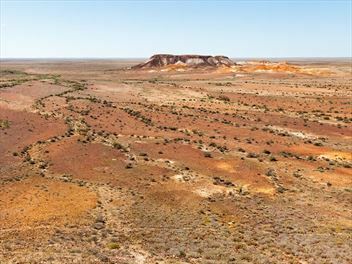 From watching the sun rise over Uluru, to walking along King Canyon's rim, this is a brilliant insight into the region's natural splendour. 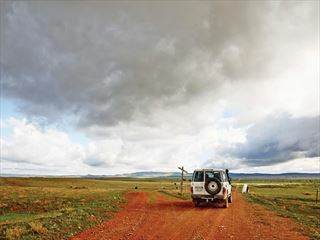 Explore some of Australia's most incredible National Parks on this fantastic five night self-drive tour. 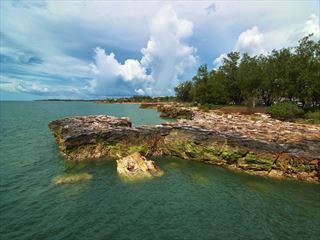 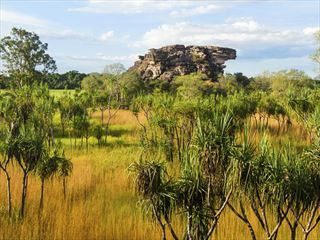 Along the way you'll marvel at Aboriginal rock art, take a leisurely cruise in Kakadu National Park, swim in thermal pools in Mataranka, and explore Litchfield National Park.